Here is a patient who suffered from diffuse thinning and a potential Norwood VII hair loss pattern. The patient has average hair density with a below average donor supply due to the limited-sized donor region. 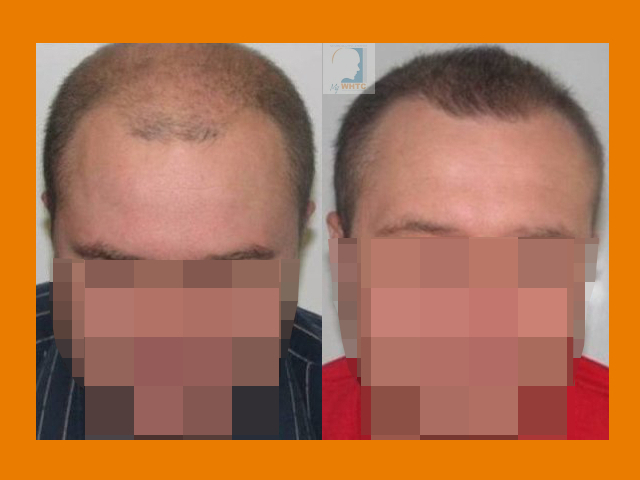 In this case, Dr. Patrick Mwamba informed the patient that the loss was too great to fully restore and candidacy for hair transplant surgery was not ideal. After consultation, the patient’s goal was to add balance and even density on top then test the viability of body hair from the thighs in consideration of future hair loss. 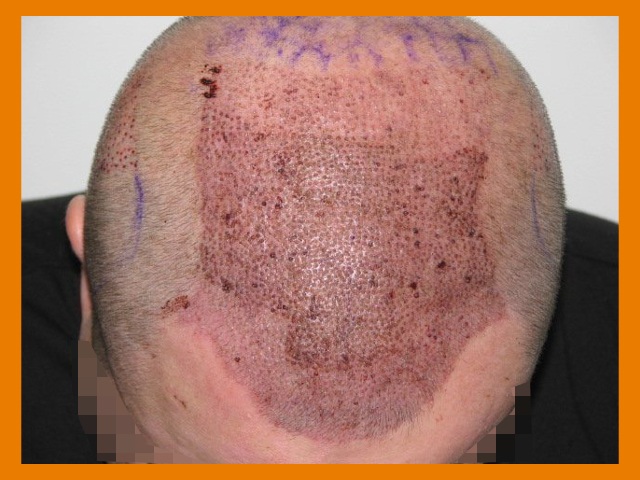 The patient underwent a single surgery over multiple consecutive days where 3,500 scalp grafts were transferred to the top and frontal scalp and 1,200 body hair (thigh) grafts in the crown. Below are 12-month follow-up photos. 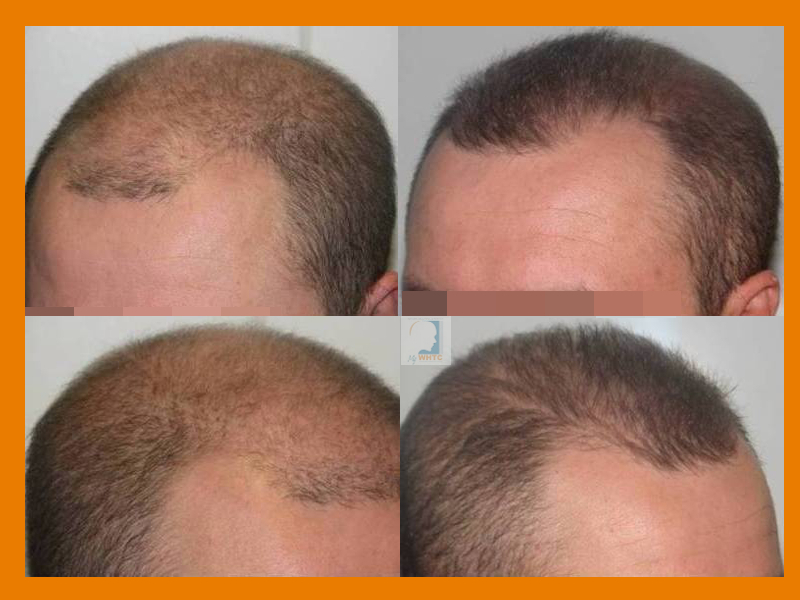 I am Gio, one representative of My World Hair Transplant Center in Brussels, Europe. @My_WHTC_Clinic_Repre 3500+1200 = 4700 grafts, that is a lot of grafts and not that big a difference!! The results in the crown are not depicted in any of the posted photos.